Now that my blog is up and running again I think it’s well and truly time to show you all some of the things I made and did over the Christmas period. First off I participated in a Christmas swap which was coordinated by Jodie from The Haby Goddess. The theme for the swap was red and white. The main part of the gift for my person was this embroidered star and snowflake garland. I was really pleased with how it turned out and I do hope they liked it as it was sad to see it go. 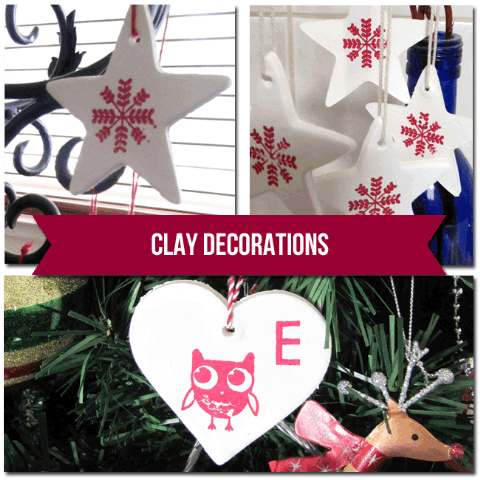 I also dabbled in clay decorations this year. The first batch I made turned out really well which inspired me to make more. Unfortunately the second and third batches were made with two different brands of clay and I wasn’t happy with either of them. If I make more next year I’ll definitely be seeking out the first brand I used. 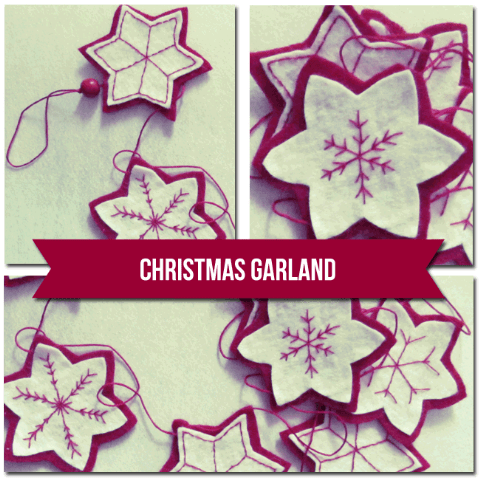 I sent a set of the clay stars along with the garland. The heart pictured with the ‘E’ on it was a set of three personalised family decorations. I thought they turned out quite sweet. 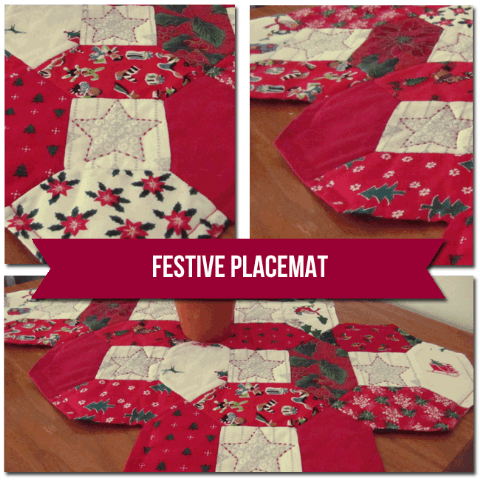 In return I received a beautiful quilted placemat. I really love it. A big THANK YOU to Jodie for organising a fantastic swap!